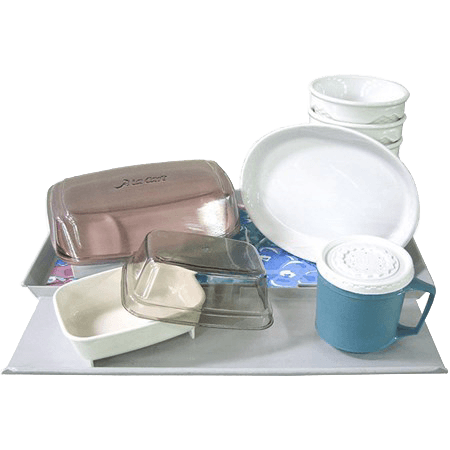 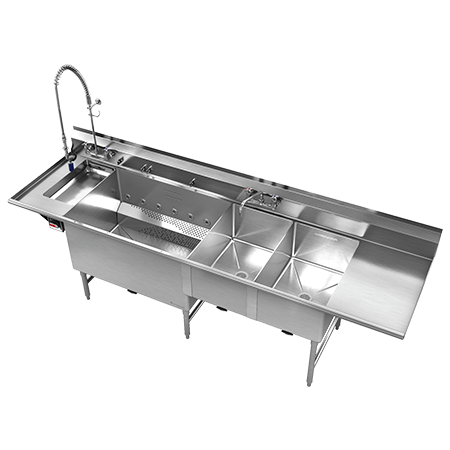 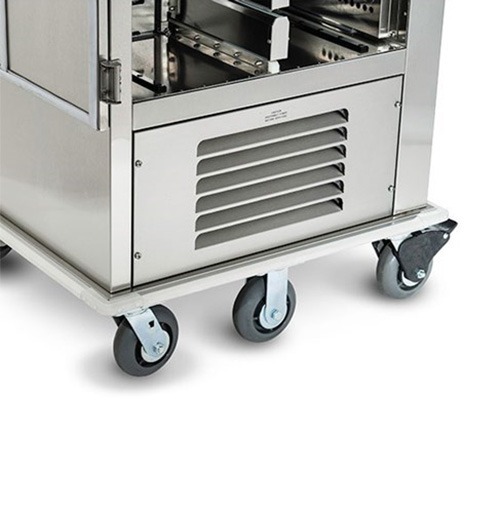 Serve more (and save more) with our adaptable, easy-to-operate food delivery carts for healthcare kitchens. 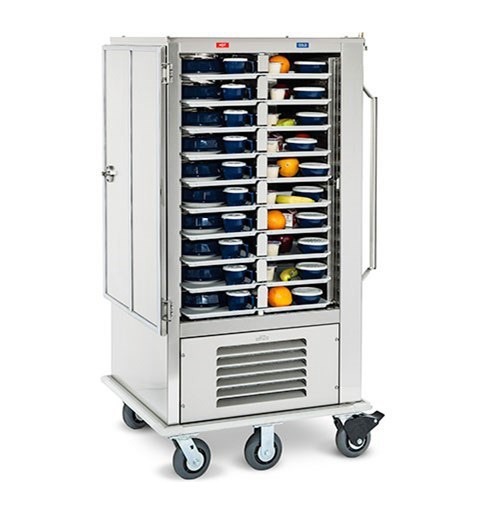 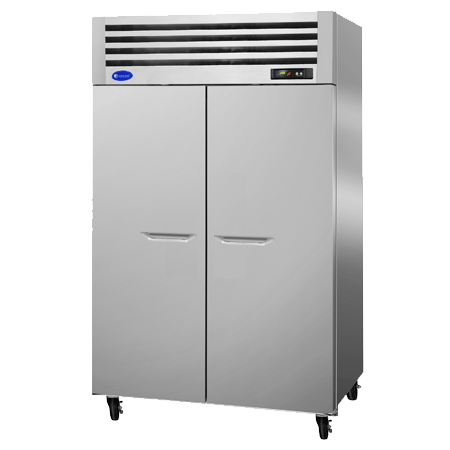 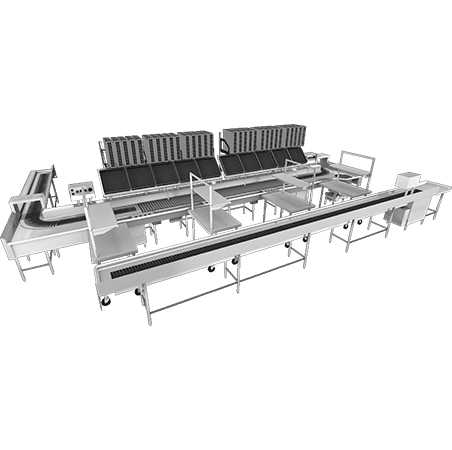 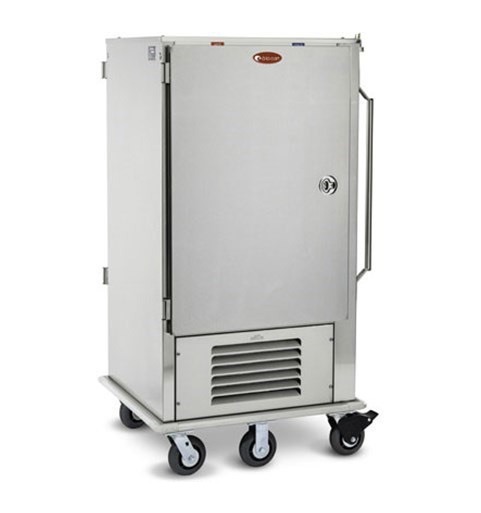 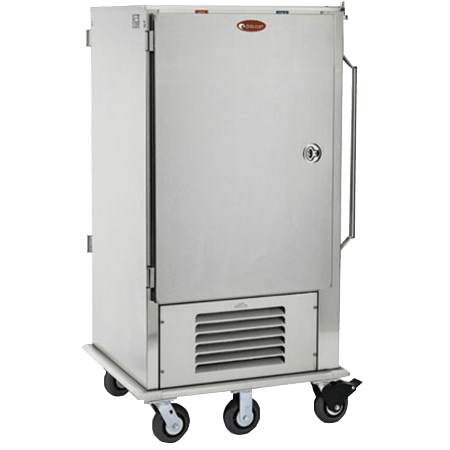 Developed with a specific focus on healthcare meal delivery, Dual Temp 120 commercial kitchen carts feature a revolutionary design that keeps cold food and beverages cold, and hot food and beverages hot, as long as needed. 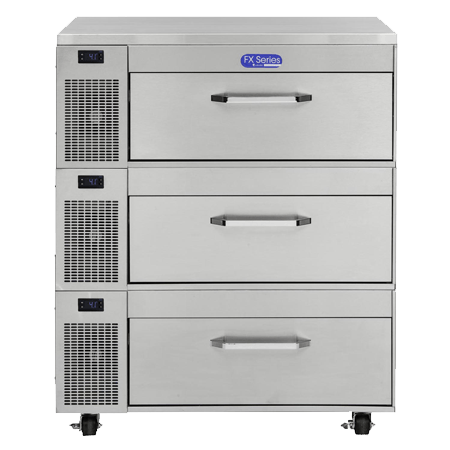 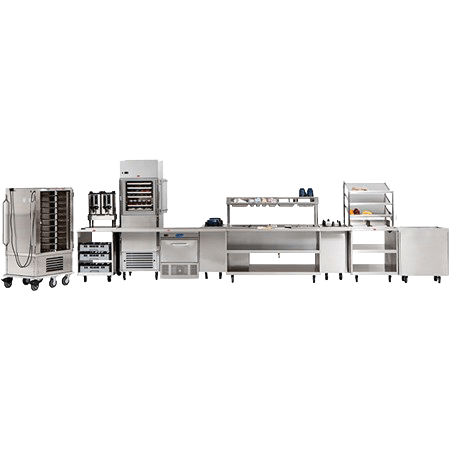 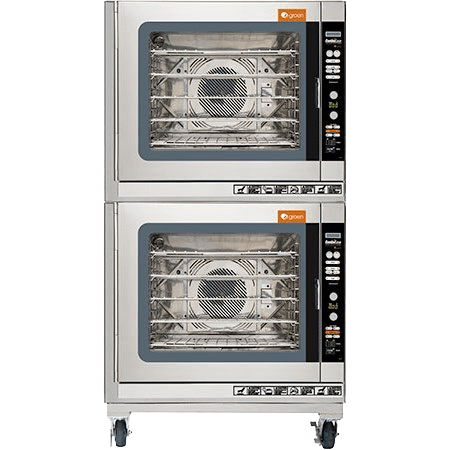 The Dual Temp 120 meal delivery system provides active heating and cooling of all food items on the tray and is capable of maintaining set temperatures indefinitely when plugged in. 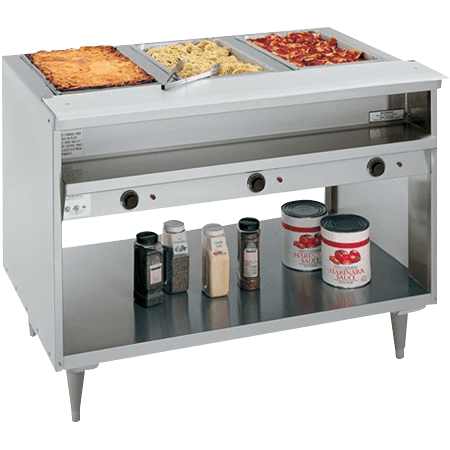 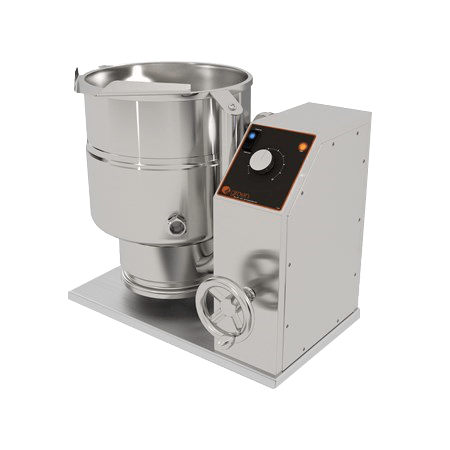 Split into two compartments, the holding cabinet heats and cools itself, unlike traditional heated pellets or induction-heated pellets that only provide limited-time hot temperature holding of just the main entrée plate. 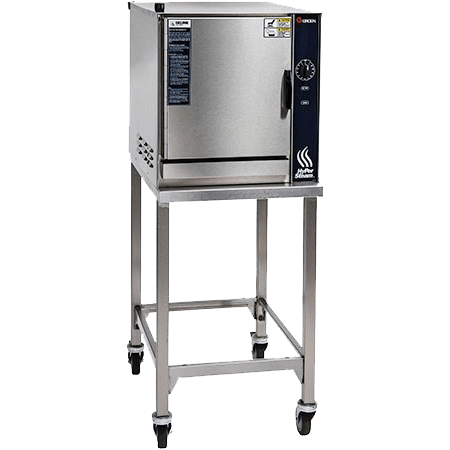 Even after 30 minutes, hot food maintains food-safe temperatures to ensure patient satisfaction. 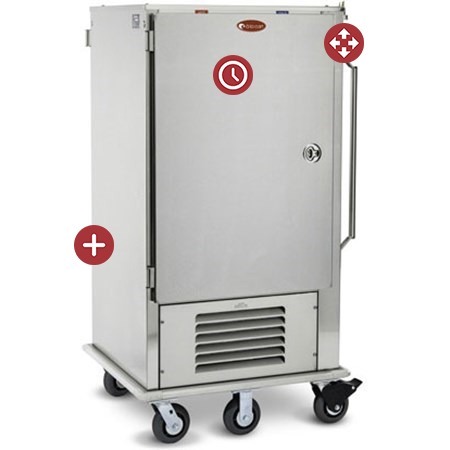 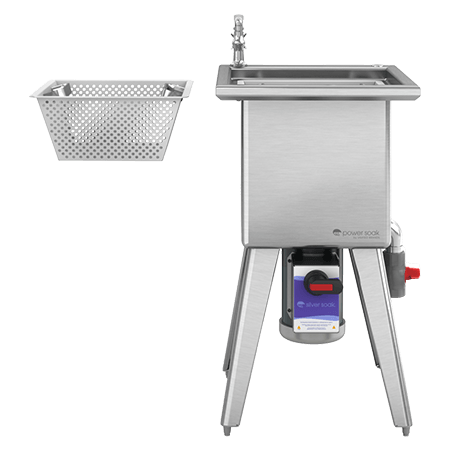 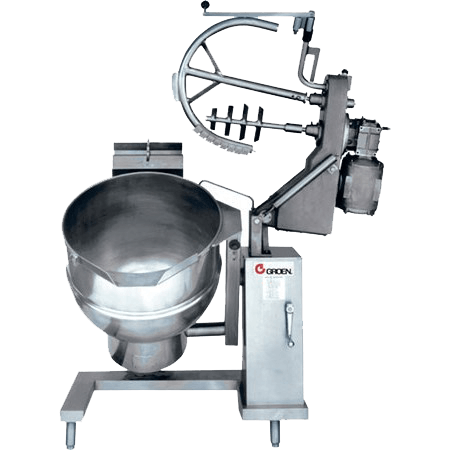 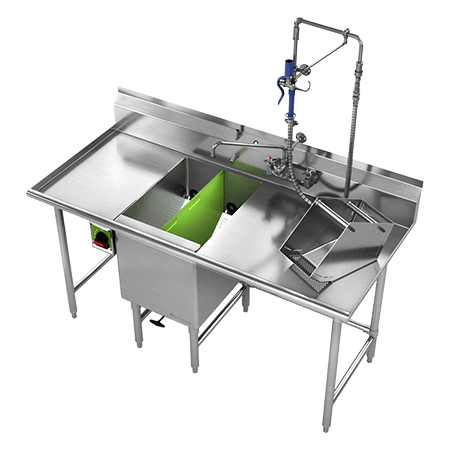 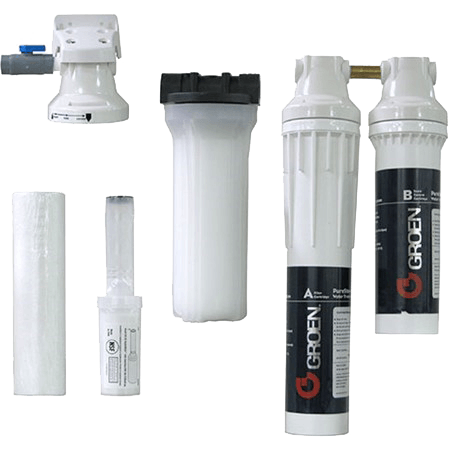 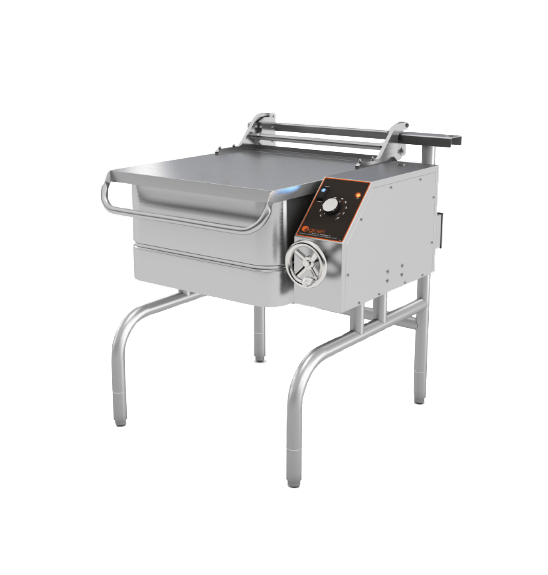 With the Dual Temp 120, you get a versatile, easy-to-operate meal delivery system that’s also simple to maintain. 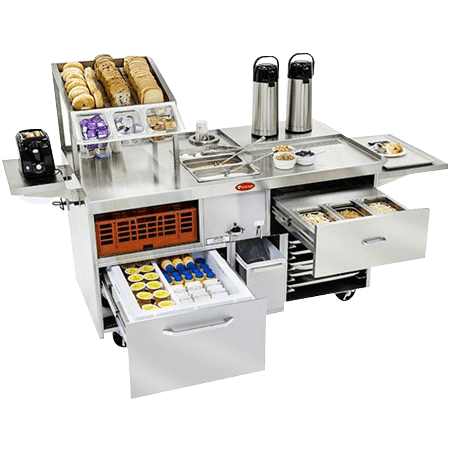 Another benefit of the DualTemp 120 meal delivery system is the exceptional flexibility in patient meal serving times, giving operators the option to shift meal serving without increasing labor needs. 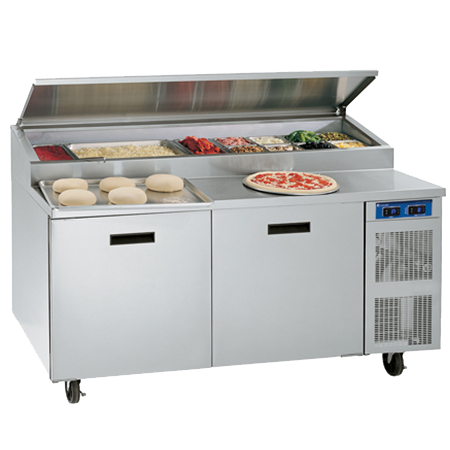 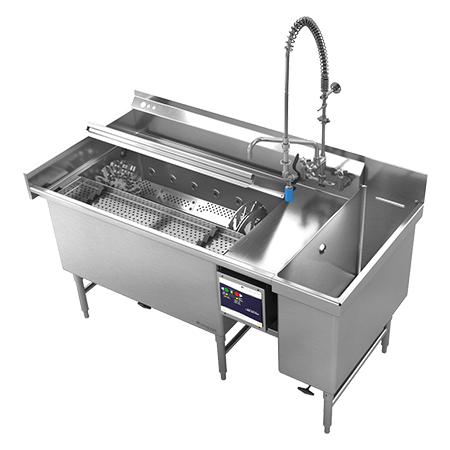 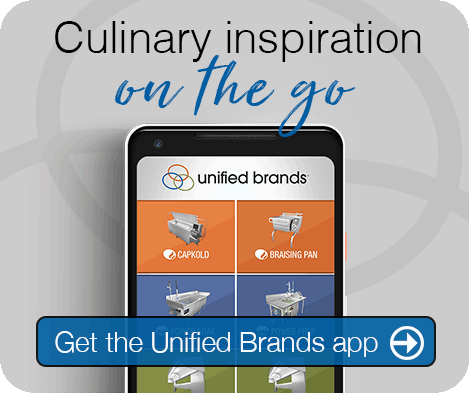 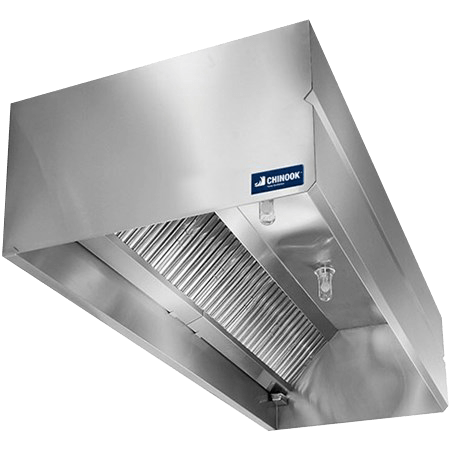 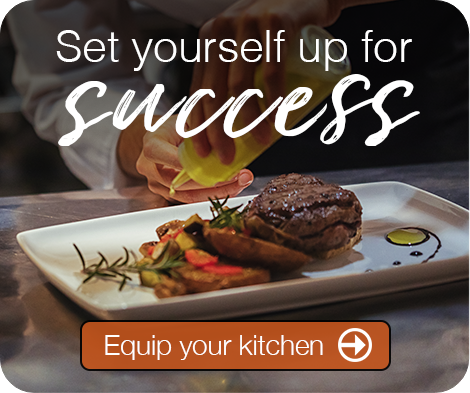 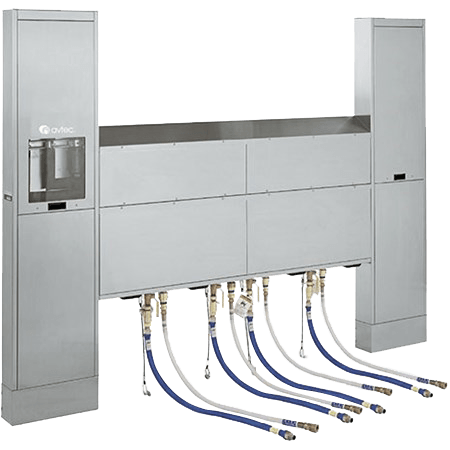 And with the ability to use different dishware thanks to the Dual Temp 120’s adaptable design, this system truly gives foodservice staff the power to do more — saving time and money along the way. 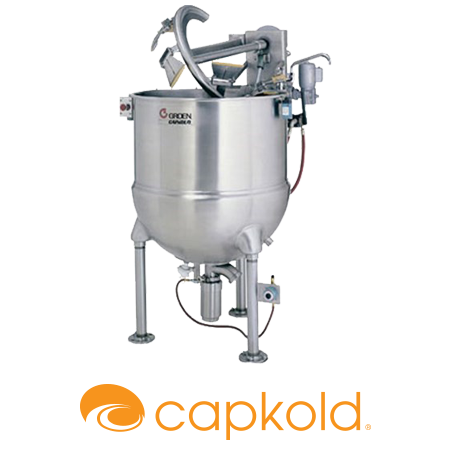 It’s what makes this and every À la Cart product a cut above the competition.